Home Learn WordPress Online - Step by Step (Free Guides) How to Disable RSS Feeds in WordPress? First of all, let us know ‘What is RSS?’ Really Simple Syndication(RSS) is a feed that is used for publishing frequent updates of the site such as blogs, posts etc. It’s really beneficial for the user as it enables the owner to syndicate site content automatically. Users will also be able to get timely updates when something new is posted on the site. Why is RSS Feeds important in WordPress? RSS allows the user to receive the regular updates from the favorite chosen website. It also allows keeping track of the favorite website without visiting the website manually each time. Ensures privacy, without joining each site email or newsletter. It is able to grow rapidly in the WordPress due to its effective work. It grabs the feeds from the various site and helps to read and use within less effort. Mostly, the users use it for maintaining the proper comfort. It is also equally effective for bloggers and publishers as it automatically syndicates the content. Users can easily read it in their mail, feed and other devices. So, Why to disable this Feature? Having a lot of benefits it might not be easy for the WordPress Beginners to use it. When Building a small website, users may want to disable the RSS Feed. 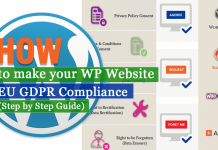 There is no way to Remove the RSS Feeds from the WordPress. But, it can simply be disabled from the site. In this tutorial, the Beginners will be taught the way to disable this feed. First of all Login to the Dashboard of the site. Click on the button Plugins at the left bar of the page. Then Click on button Add New. Disable RSS Feeds in WordPress. Search for the Plugin Disable Feeds. After getting the plugin Install and Activate. 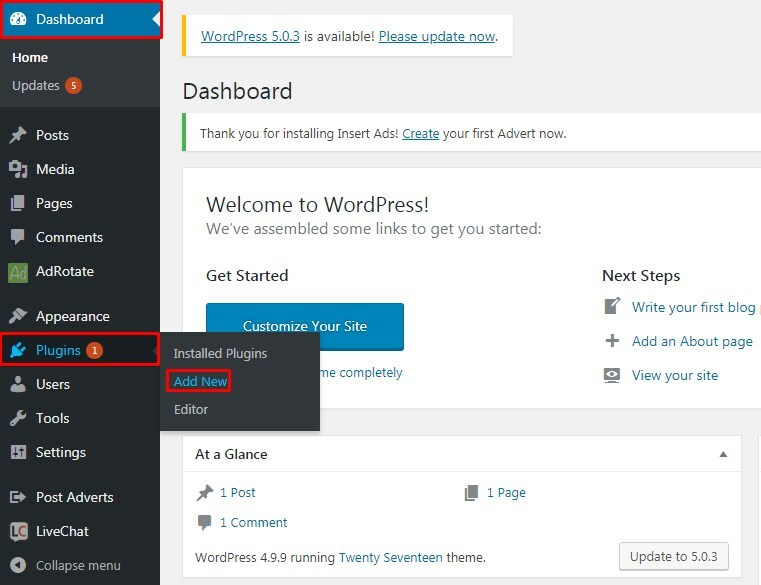 For the furthermore guidance to Install a plugin go through the tutorial Install New Plugin to WordPress Site. The plugin performs work out of the box. It will redirect the user to a website only on the request. 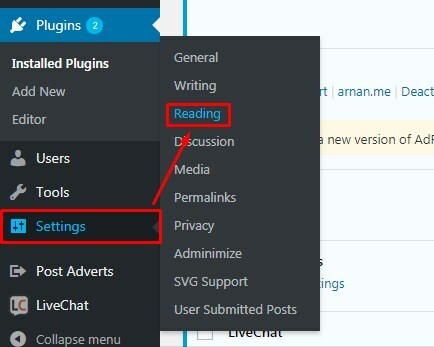 Click on the Button Settings and then on Reading to allow the function of the plugin. This is the few settings that are available for the plugin. Tick on the side of Discourage search engines from indexing this site. Lastly, Click on the button Save Changes to save the changes made. After the use of this plugin, the users will be redirected only on request. Users can even choose to show a valid reason for not displaying. A user can choose any of the reason among the three, which they find suitable. This Tutorial guides the WordPress Beginners to disable RSS Feeds without any Coding Knowledge. Using the Plugin Disable feeds is a lot easier. Using WordPress without RSS Feeds is easier for the Beginners as well as small sites. Hope the pieces of information were useful. Please leave the recommendations below. Feel free to share. Hey Buddy!, I found this information for you: "How to Disable RSS Feeds in WordPress?". Here is the website link: https://wpallclub.com/disable-rss-feeds-in-wordpress/. Thank you.